Throughout her career, Rebecca Kirkwood has been passionate about beauty and empowering women to feel their best. Specializing in bridal and headshot makeup, Rebecca believes that the role of makeup is to enhance one's natural beauty. Her philosophy is to apply makeup that allows her clients to look like the very best version of themselves. Since a very young age, Rebecca has shown a true talent in the arts. She had the opportunity to study color theory, live-model sketching and portrait drawing while at university and abroad. Rebecca was naturally drawn to makeup artistry and took her talent to the next level as a graduate of Nina Mua's Intensive Makeup School in NYC, where they covered all of the fundamentals of makeup artistry. She believes beauty can be seen in everything and brings that strong artistic eye with her to every makeup application. As a bridal makeup artist, Rebecca loves helping brides to feel radiant, confident, and to let their most beautiful selves shine through. She especially enjoys serving her local Brooklyn brides and is active at such venues as the 1 Hotel in Downtown Brooklyn and is showcased as a preferred vendor at the Green Building in Gowanus. Pamela Colledge is passionate about helping women feel their most beautiful, giving a confidence boost through makeup. 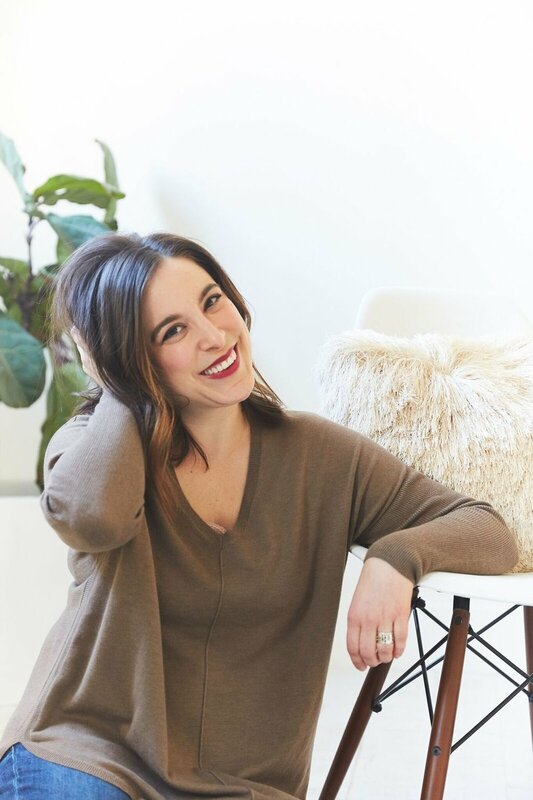 She specializes in understated, radiant beauty servicing women who want a more natural approach to makeup for their important life events, including: corporate headshots, photoshoots (engagment, maternity/newborn, family), and weddings/bridal. As a child, Pamela could often be found shadowing her grandfather, American impressionist painter Herman Rose, in his West Village studio. It was there that her love of art, color, shape, and light began. She grew to love the intricacies of the human face, studying editorial magazine spreads and discovering makeup as her medium. At Nina Mua's Intensive Makeup School in NYC, Pamela learned the fundamentals of makeup artistry. Through her skilled makeup application Pamela excels at making her clients' true beauty shine. Her makeup applications are highly praised for being flawless in person and on camera as well. Based in Brooklyn, Pamela enjoys working closely with local photographers, wedding planners, and in venues such as The Green Building, The Greenpoint Loft, Prospect Park Picnic House, and the 1 Hotel Brooklyn Bridge.